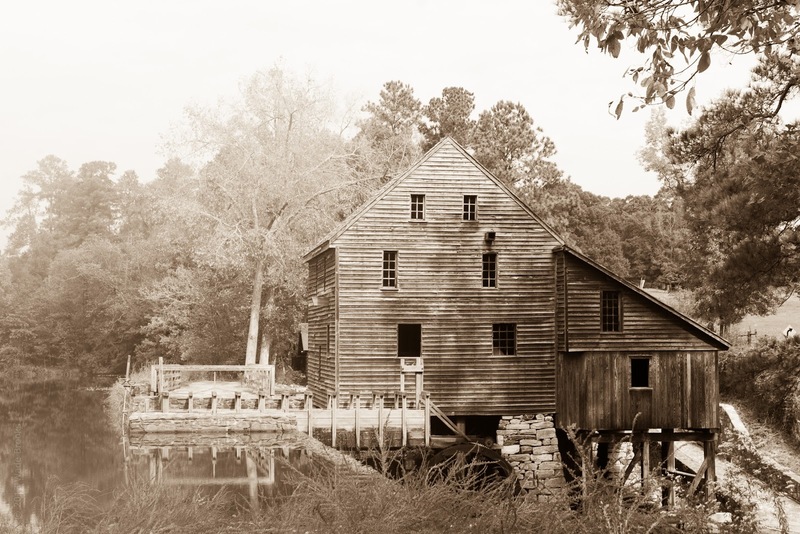 Yates Mill, in Raleigh, is one of those places that, as a photographer, you could easily spend hours photographing stuff. I spent the morning there with my awesome wife, just exploring and looking for different shots of the mill. I found a few other great images that I’ll share this week. I also couldn’t decide on just one image, so here’s two. I’ll be heading back to work tomorrow after a blissful long birthday weekend. I think I’m ready for another great year!